This is one of the CG talk lighting challenges, so the basic model was provided. However, I did bit of re-modelling as part of the UV unwrapping process. 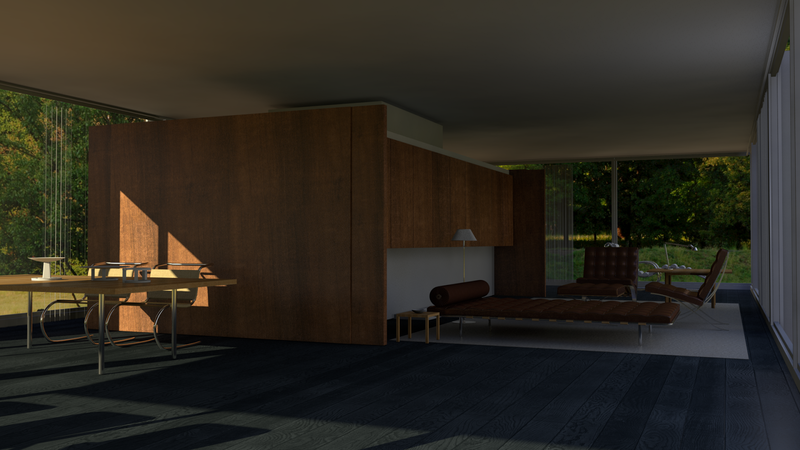 All texturing, lighting etc is done by me though. This is a straight out of Maya render, just experimenting with more realistic lighting. Obviously still working on the textures and shaders. 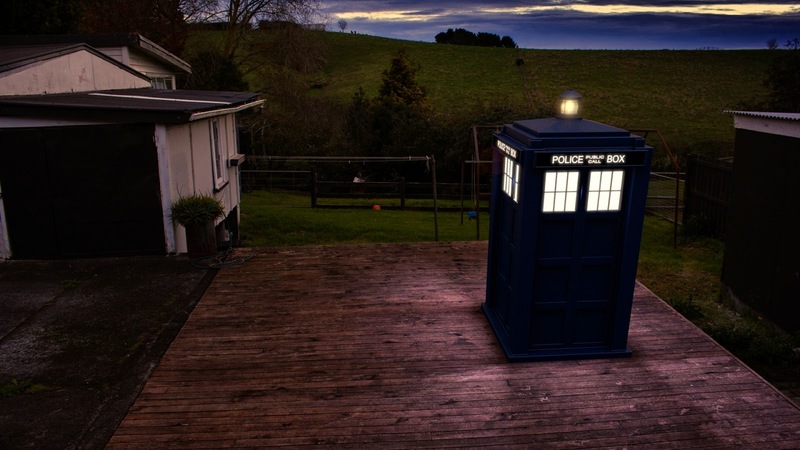 I'm a bit of a Doctor Who fan, so decided it would be fun to create a 3D Tardis and integrate it into my backyard :) This was a bit of a test, I'm planning on finishing up some details on the model and rendering a tracked shot, and possibly using it in something more eventually. Also, Games Lab, the company I used to work for, have updated their website including a snapshot of one of the unreleased games I helped work on, Pirate Isle. Check it out here.